Two days before yet another potential government shutdown, Defense Secretary Jim Mattis appeared before Congress to issue a now-familiar warning: Lawmakers’ inability to pass a budget has and will continue to hurt the troops. “Should you stumble into a year-long continuing resolution, your military will not be able to provide pay for our troops by the end of the fiscal year,” Mattis warned, citing the short-term funding mechanism Congress has relied upon four times since the new fiscal year began Oct. 1 because the House and Senate cannot agree on several domestic spending issues. A continuing resolution only funds the services at the previous year’s levels. 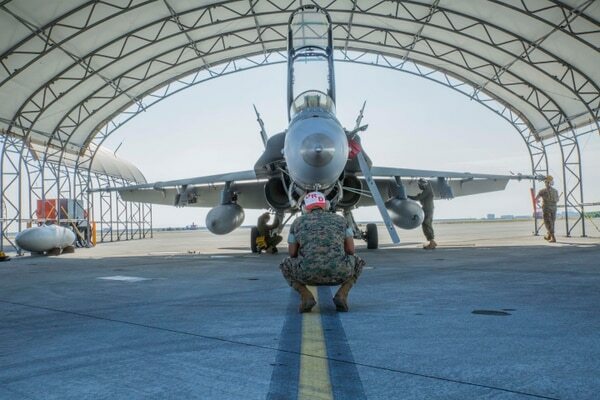 If it is used to pay for the remaining months of fiscal 2018, it will come up short in paying for new service members, spare parts and programs the military has planned on. Congress is set to vote later Tuesday on a bill that would extend the continuing resolution-level funding for all other federal agencies, leaving them at last year’s levels, while funding the military at the full fiscal 2018 level. It was not clear whether Democrats would support the measure, due to the cuts it would force upon other government programs. In an alliance of political convenience, House defense advocates and the House Freedom Caucus are teaming up. Either way, some of the damage has already been done, Mattis said. 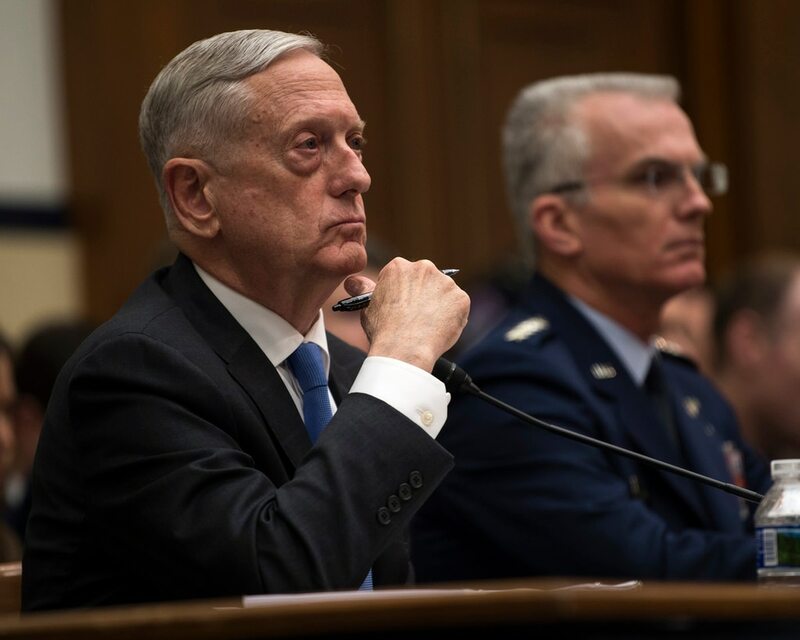 The military has dealt with continuing resolutions for nine of the past 10 years, and if the practice continues, some of the effects will be irreversible, Mattis said.